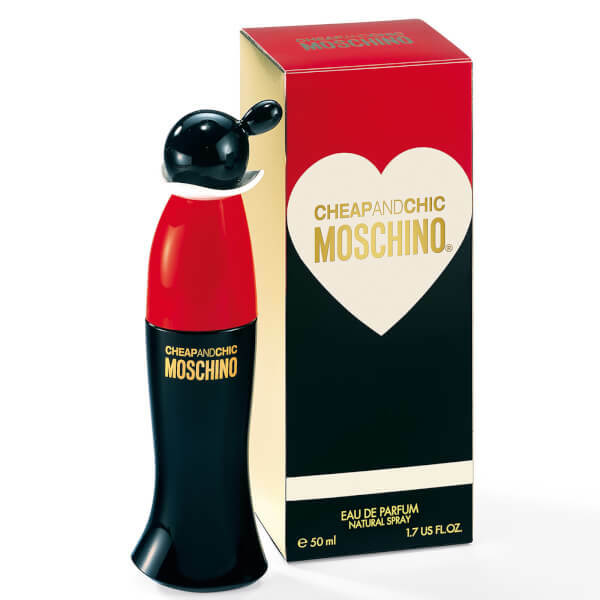 Moschino Cheap and Chic has floral notes of lily, rose and freesia, combined with a refreshing fragrance of orange, gooseberry and star anise. 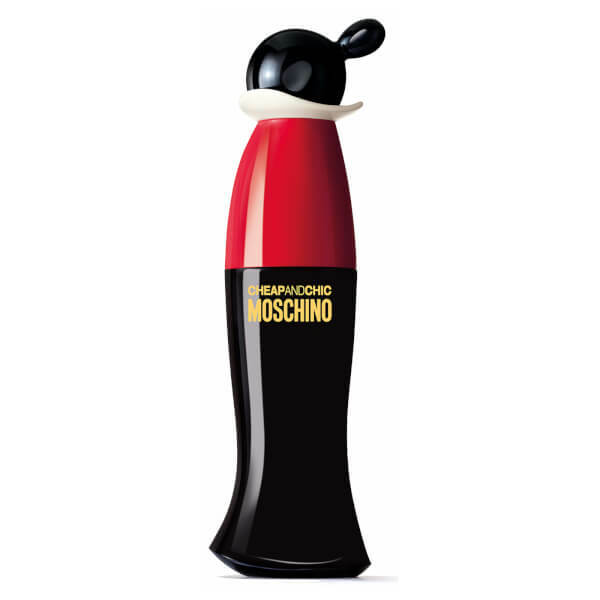 Capture your feminine and playful side with this stylish red and black bottle, leaving you feeling beautiful. E.N.